The NCJOSI² is IOS’ flagship entry level law enforcement examination. This examination has been rigorously researched and successfully used in highly litigious environments. The NCJOSI² combines a comprehensive cognitive ability measure with a measure of integrity. Research suggests that this is the most predictive combination of measures. 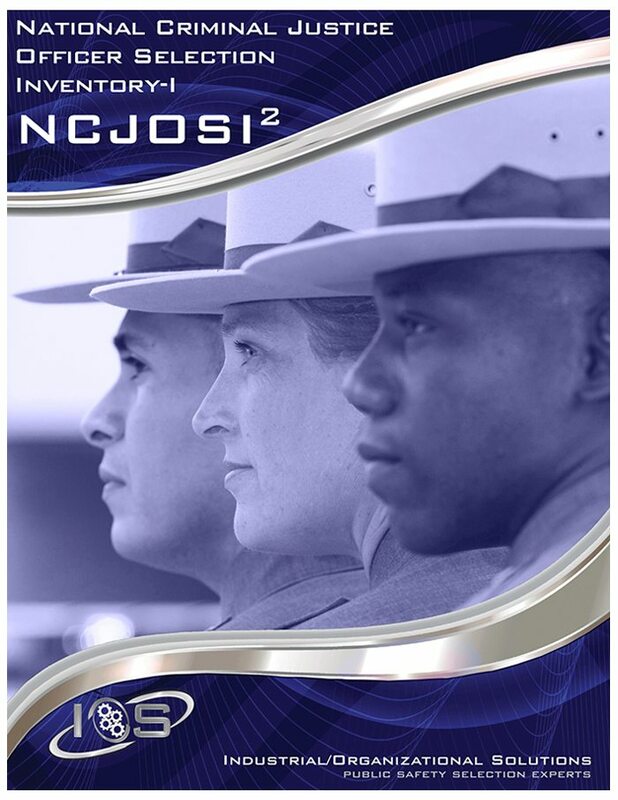 The NCJOSI² was selected by a third-party expert as the best performing of all commercially available law enforcement examinations in an independent research study performed for one of the largest police departments in the nation. The NCJOSI² most successfully predicted job performance while minimizing disparity.